How Air Conditioning Maintenance Can Help You Save Time And Money? 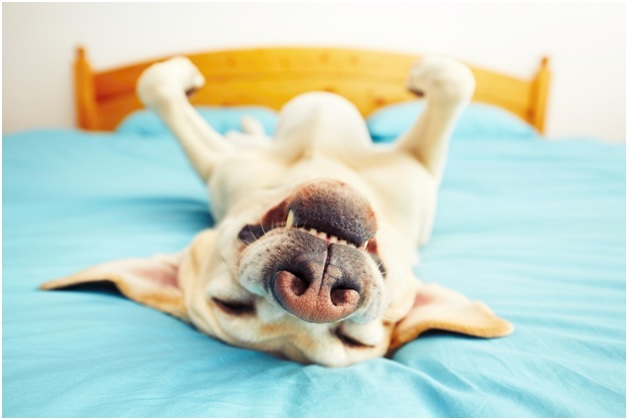 Home / Blog / How Air Conditioning Maintenance Can Help You Save Time And Money? 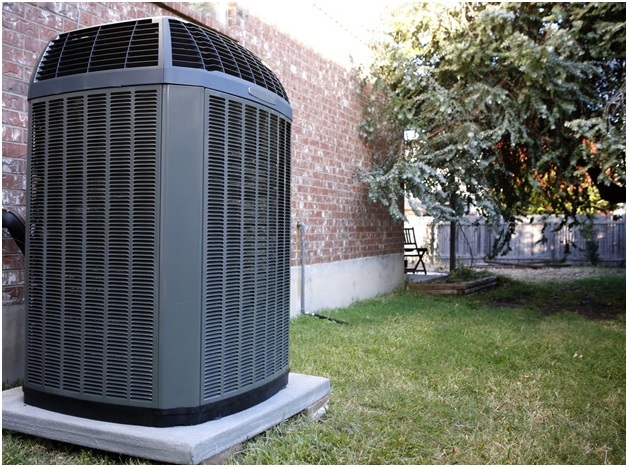 It is common to see an AC unit in every home. This is because it helps in regulating temperature in different seasons. It keeps your place comfortable no matter the weather conditions. Some people may think that there is no need to maintain their unit as it is designed to work for a long time. What they don’t know is that their air conditioning unit may still function even with existing problems that end up costing them more money. Here’s why air conditioning maintenance in Perris, CA is essential to keeping your AC unit working at its best. It’s easier to fix a problem in its early stages. Air conditioners are complex pieces of equipment. It’s not always easy to tell if you’re already having an issue. Through regular maintenance, you can have someone check on your unit to see what condition it’s in. Often, they’re able to detect a problem before it gets worse. If an issue is caught early, you can avoid a more expensive repair cost in the future. You will have a better functioning and more efficient system. Regular air conditioning maintenance in Perris, CA, not only prevents problems, it also makes sure your system is running as efficiently as it can. This means it uses just enough energy to warm up or cool down your home. An efficient unit is needed to make sure that your bills do not go overboard. If the AC is working too hard, you can definitely expect higher energy bills. Avoid the hassle of unexpected breakdowns. Repairs don’t just cost you money; they also eat up your time. If your air conditioning breaks down unexpectedly, you’ll have to take time off from your busy schedule to have it fixed. But with regular maintenance, you can set an appointment and prepare for it. You can make sure your unit is always working fine and keep your peace of mind. It will be easier for you to know when to get a replacement. The contractors who will be doing your air conditioning maintenance in Perris, CA will be able to gauge your AC unit’s condition. They’ll give you a report on how its features and parts are working. If you have an older AC they can also provide a heads up if you may need to replace it soon. Yes, a new air conditioner does cost money, but knowing about it in advance gives you time to prepare. Besides, as you already know, a new AC will be more efficient and that means lower bills. Here at Aire-Tech AC & Heating, we provide effective and reasonably priced air conditioning maintenance to Perris, CA residents. With the help of our team of expert contractors, your AC will operate for years without any major issue. That means more savings and less stress for you. Call us at 951-926-1002 for a quick consultation.